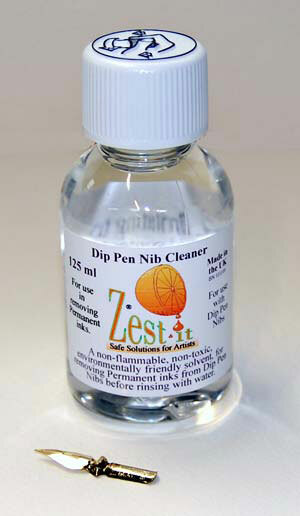 125ml Zest-it Dip Pen Nib Cleaner. 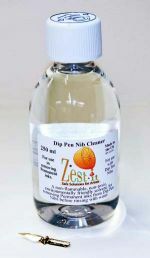 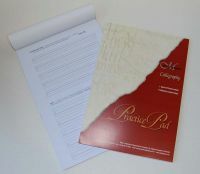 Great to top up your Dip Pen Nib Cleaner Sponge Pot.  Also available as a 250 ml ‘top-up’ bottle.